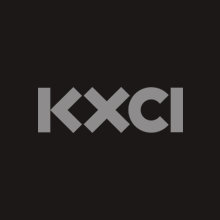 KXCI exists with the generous support of our listeners who become donors. Thank you for using our secure online donation form to support the station you love! Listener support is the largest form of support at KXCI and your donation today is critical to our continued success. Awesome music, mini and public affairs programs on KXCI Tucson 91.3 FM, and YOU—it all sounds better together! Make your Spring Connection today! Your support helps sustain and grow the programming here at KXCI Tucson 91.3 FM. Your Arizona Gives Day contribution will make KXCI sound its best all through the year. With your support, and KXCI Tucson 91.3 FM’s music and programming, we create the soundtrack to our lives! Do you own shares of stock? Then you already know the market has its ups and downs. But did you know you can transfer appreciated shares directly to KXCI? You may be able to make a generous donation, avoid capital gains, and get the maximum allowable tax benefit for a gift that’s greater than your initial investment. By creating a bequest in your will or trust, you help ensure that the future of The Foundation for Creative Broadcasting dba KXCI continues for generations to come. You can bring more music and community to Tucson and Southern Arizona by donating and bidding in our upcoming auction! Click on the link to learn more or contact Amanda@kxci.org or 520-623-1000 ext 17. Get a tax deduction by donating your car, truck, RV, motorcycle or boat to KXCI. Call 1-877-KXCI-123, that’s 1-877-592-4123. It’s easy when you enroll in Fry’s Community Rewards! To Register your Fry’s Card, sign up with your V.I.P Card and select The Foundation for Creative Broadcasting, Inc. Organization ID406. KXCI is operated by the Foundation for Creative Broadcasting, Inc., a 501(c)3 non-profit organization.  Gifts to KXCI are tax-deductible minus the value of any gifts received. Our tax ID# is 94-2746379. An important contribution to quality radio is made by foundations, corporations and individuals who provide funds to underwrite the presentation of a program or series of programs broadcast on KXCI. Explore and thank our current supporters. April 19, 2019 Spring Connections- An Attitude of Gratitude with FRONT ROW Patty Griffin Seats! March 22, 2019 Webweek is HERE! Give today for a chance to win. The Wild Reeds, KXCI Presents!